State Representative Carol Hall proudly represents the 59th General Assembly District covering East Windsor and Enfield. 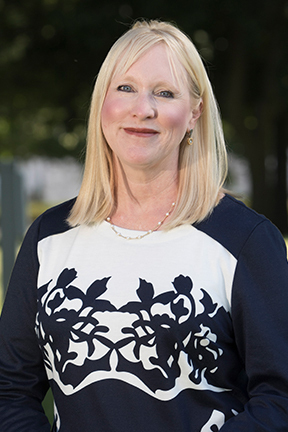 Elected to her first term in November of 2016 and re-elected in November 2018, Carol has been appointed Ranking Member of the Higher Education and Employment Advancement Committee to the Appropriations Committee and the Public Safety Committee. Raised in a military family, Carol moved around for much of her childhood. Her family eventually planted roots in Enfield when she was in High school, and has lived here ever since. Carol attended Eastern Connecticut State College and majored in social work. Since college, she has been a Realtor for Century 21 AllPoints Realty for the past thirty years. In 1985, Carol married her now husband, Fred, and have been blessed with one daughter, Heather, and two sons, Zachary and Wes. Carol’s military roots have proved evident throughout her life as her husband Fred served in the Army, and her son, Zachary currently serves in the Connecticut National Guard. In more recent years, Carol and Fred have embarked on another journey as they have become grandparents to five grandchildren, a set of twins and a set of triplets. Before her time as State Representative, Hall has always devoted herself to public office. She has been a Town Councilor at Large for Thirteen Years, as well as served on the Enfield Ethics Commission, Enfield Building Committee for the Elementary Schools and Junior High, Enfield Republican Town Committee, General Government Sub-committee for the council and the Insurance Sub-committee for the council. Carol has been a fixture in Enfield and East Windsor. Her life, business, and community experience combine to give her a unique ability to be the voice of the 59th District in Hartford.